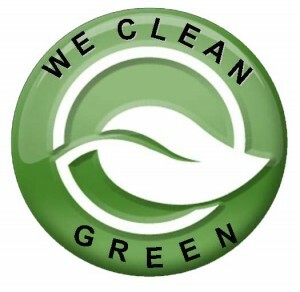 On the first time or initial clean, we will "catch up" the home to our standards. This will include all or most of these areas depending upon the current condition of the home. The amount of time scheduled and the most important items instructed by you to us. We will work with you on your budget. Extensive and proper cleaning requires time to get the job done right. We can work out a cleaning program that fits you lifestyle and budget. 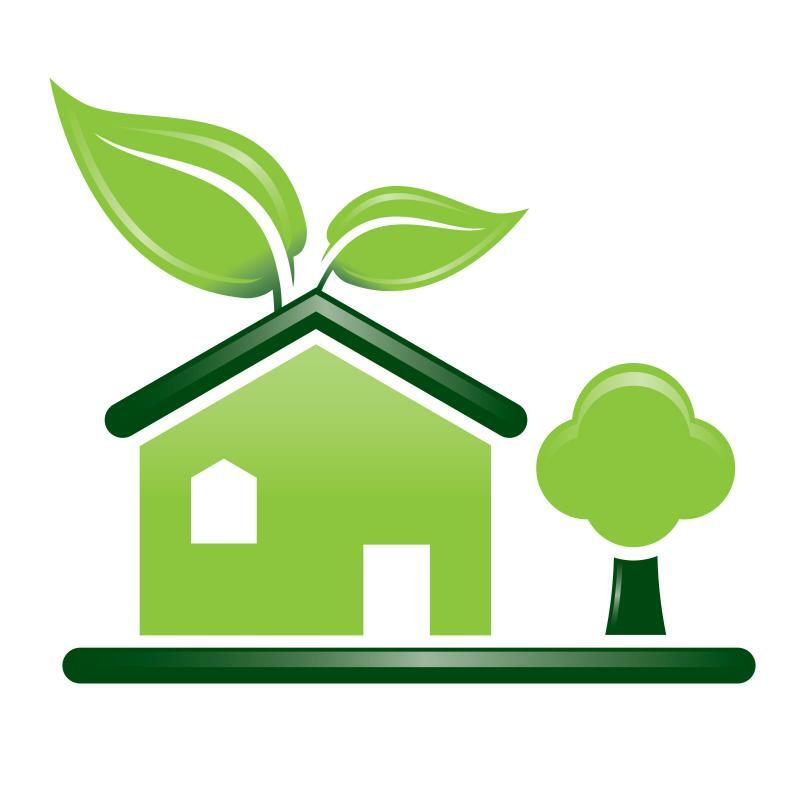 We have experience in professional house cleaning, using environmentally green products to meet your cleaning needs. Copyright 2010 premium house cleaning. All rights reserved.